I do indeed like doing puzzles, but they often come to the same conclusion. I quickly assemble the edges (Sheldon Cooper would be so proud), and sort the sky, sky and land, and land parts. Then I assemble the edges where the sky and land meet. Then I fill in the land parts. Then I am left with the sky. 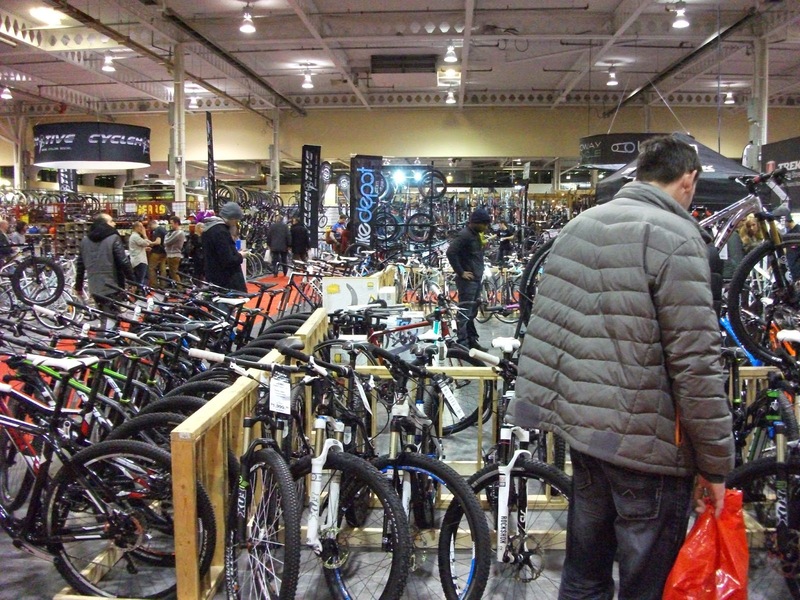 As you can see, I might have left the daunting part for last. Actually, there is no “might” about it. I have left the most daunting part last. If not for clouds and sky gradation, I would have to try each piece in each part. No, that’s not true. I would have to try half the parts (the vertical versus the horizontal parts) in each spot. 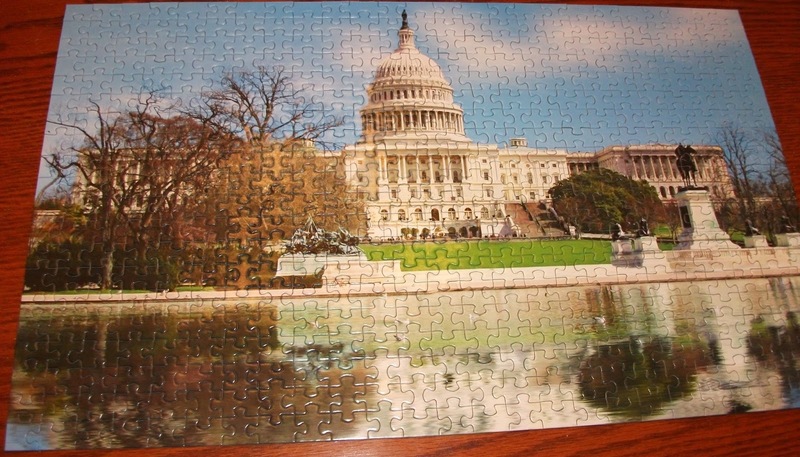 As for this puzzle, also another dollar store find, it was of much better quality than the last one. It was a little more challenging to assemble, but that is probably a good thing. I also appreciated being able to use the box bottom as a sorting tray–something I was not able to do in the last puzzle. 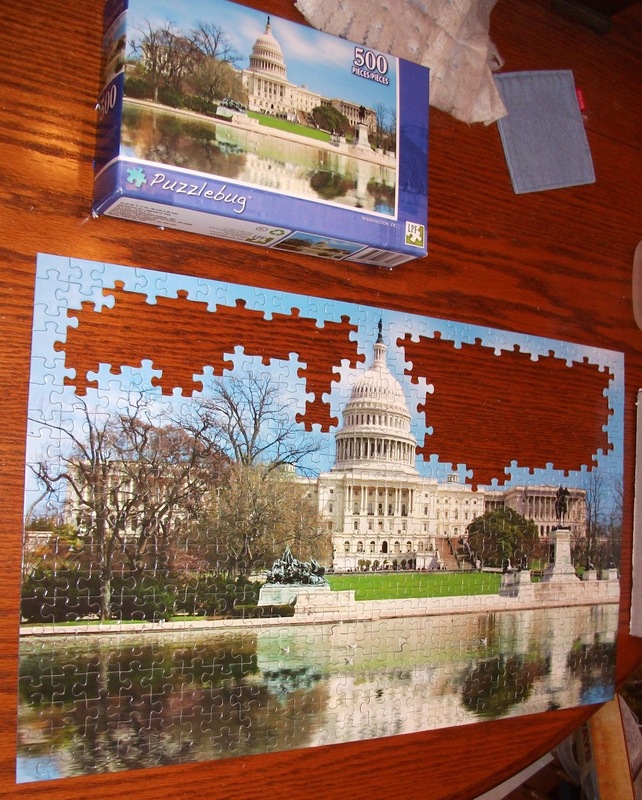 I think this is my last puzzle for the foreseeable future–but who knows. It has been a couple of months and three books since I started using the Kobo. Now, there should be a moment of reflection. The obvious advantages of the Kobo really seem to be weight. 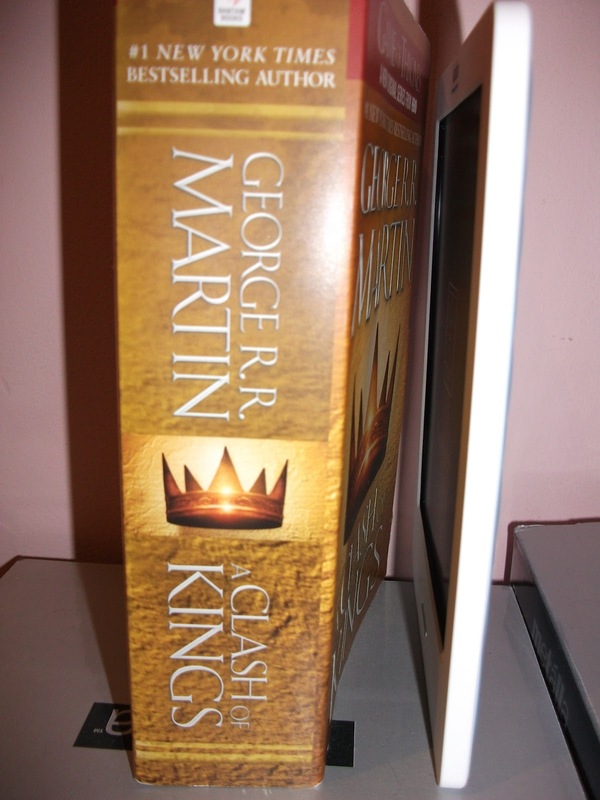 Compared to the second book in the Game of Thrones, the Kobo is much, much lighter. I started this book on Friday morning, just after the bus left my stop, and by the time I got to the subway station my arms were tired. I am regretting not buying the Kobo version. I might have to, just to save myself. Currently, I have about 21 books on my Kobo. Without adding any memory, I should be able to add about 79 more. I haven’t actually purchased any of these books, relying instead on the benefits of public domain, I am pretty sure I can easily find those 79 books. Good thing I like the classics. 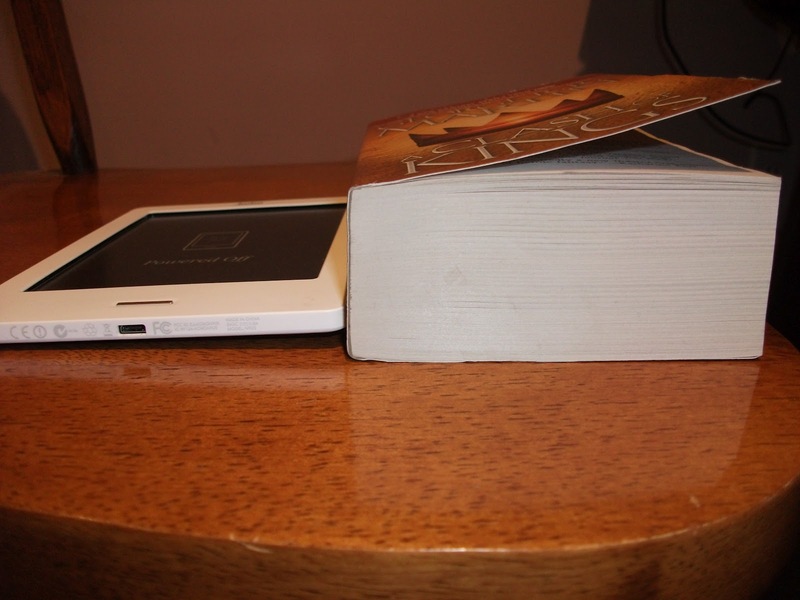 The downside of the Kobo falls into two categories. Durability and capability. Both of these are affected by my own responsibility. The Kobo itself seems durable enough, but what if I drop it? I tend to get sleepy on a warm bus, after a long day of work, followed by reading. As far as capability goes, I really need to read the instruction files. Currently I have the font set pretty large, making it easy to read, but making the chapters much longer than they might be in book form. I am pretty sure that Dr Fu Manchu isn’t six hundred pages long. So, two months in…. I am enjoying the Kobo, but still enjoying the analog version of books as well. I haven’t done it in a while, but I think it is time for another book review–because reading is amazing and important. Long live literature. In books, perfection is hard to come by. 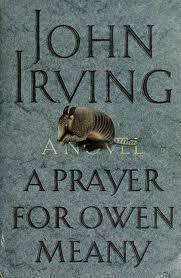 If any book that I have read comes close to that, I would have to say that A Prayer for Owen Meany by John Irving is that book. I realize that kind of statement is rather strong, but I truly believe it is well earned. The book is fantastic. What makes this book really good is how well it is thought out. While some books seem to be killing time, inventing subplots and following meandering plot lines, this book does none of that. In that regard it might demand more of your attention, but most really good books do. Perhaps the greatest things about the book is how it makes you feel. By the end, you will feel as though you have experienced something amazing. By the end, you will feel as though you have been on an incredible journey. 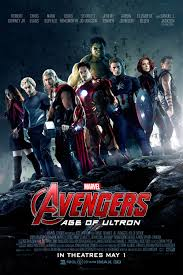 I have decided not to try and explain the plot in this blog. I would rather you experienced it without any outside influence. However, if you need to check out the plot, well google brought you here, so I am sure google can provide you with a plot site. 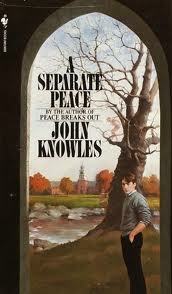 I rarely read books more than once, but this is one of those books that I will read again and again. It speaks to me much in the same way that A Separate Peace does, Youth is an amazing time, and though it is long past, I can celebrate it in books.